 Scott Young, DDS Contents Charlie S.
Charles had several old porcelain fused to metal restorations. These were broken and had recurrent decay around and under them. He had experienced root resorption and bone loss as a result of infected teeth and gums. 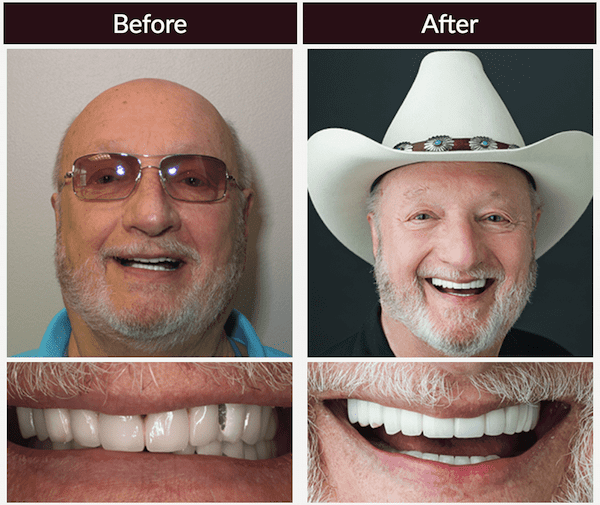 Sedation dentistry helped make Charles’ restoration process more comfortable. He had several extractions that were followed with bone grafts to support his dental implants. He received fixed porcelain bridges on his implants.